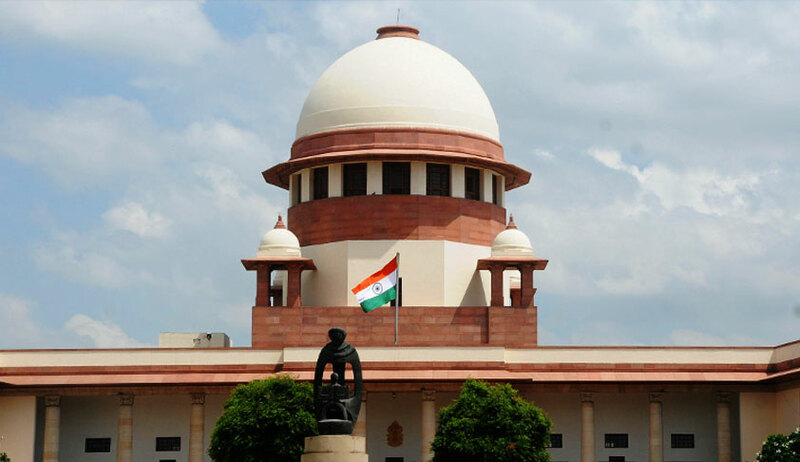 The Supreme Court has issued a notice in a Special Leave Petition filed by the National Investigation Agency against a Kerala High Court order that refused to permit the investigating agency to take the voice sample of the accused for the purpose of comparing his voice with the voice in a video clipping collected during the investigation. Against the NIA court allowing such permission, the accused had approached the high court contending that there is no provision in the Code of Criminal Procedure, Evidence Act or the Identification of Prisoners Act, 1920 enabling the court below to direct the accused to give voice sample to the investigating agency for verification. The high court bench comprising Justice AM Shaffique and Justice P Somarajan had allowed the accused plea taking note of decision in Ritesh Sinha v The State of Uttar Pradesh and had observed that such an implied power to take voice sample cannot be read into any of the statutes. The high court, however, had noted that the issue is pending consideration before the apex court and observed that shall be open for the investigating agency to approach the court if there is any change in view. The said case is now before a three-judge bench headed by the Chief Justice of India as there had been divergent opinion between Justice Ranjana Prakash Desai and Justice Aftab Alam, who heard the case. Justice Desai had upheld the order of the trial court summoning the accused to the court for recording the sample of his voice while Justice Aftab Alam had found illegality in the order. Justice Alam had observed that the Court cannot insist that voice sample is included in the definition of “measurements” under the Identification of Prisoners Act and in the Explanation to Section 53 of the Code of Criminal Procedure. The said bench had referred the matter to a three judge bench in 2012. The Bench of Justice Ranjan Gogoi and Justice R Banumathi has tagged the SLP with this case. Live Law had reported two judgments of Madras High Court wherein it had upheld trial court orders allowing prosecution to draw voice sample of the accused persons for comparison with that of the questionable voice recorded in the course of an intercepted telephonic conversation between the accused.